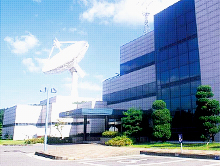 Launched on May 26, 1999, KITSAT-3 was the first independently designed Korean satellite with a unique system developed by SaTReC, building on the experience gained from the KITSAT-1 and KITSAT-2 projects. It demonstrated performance on par with leading small satellites developed in more advanced nations, drawing global attention. 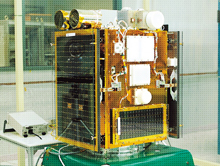 KITSAT-3 took Earth images of various parts of the world in full color and conducted high energy particle detection and electron temperature measurement experiments to observe changes in the space environment. 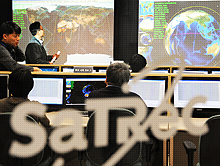 It also verified the space performance of domestically manufactured semiconductors. 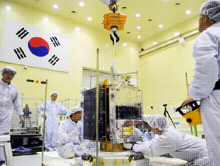 The successful launch and operation of KITSAT-3 holds great meaning as Korean researchers independently developed and verified core space technologies in real missions.